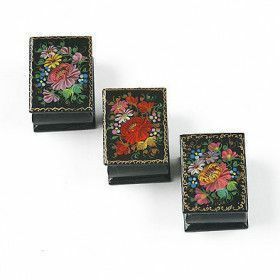 Floral lacquer boxes are an everlasting way to enjoy the beauty of flowers, paintings, and skilled craftsmanship. Everyone needs to stop and smell the roses now and again, and in this case, smell the authenticity of the box. 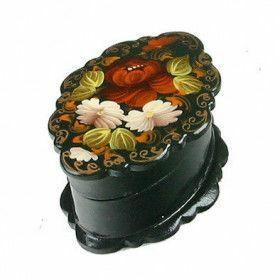 A real Russian lacquer box like the ones we sell here at The Russian Store, have a faint smell of linseed oil. 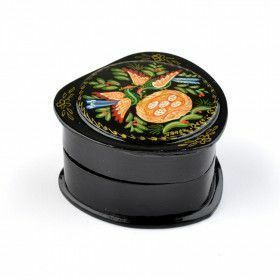 That is because these boxes are made with paper-mache and soaked in linseed oil, lacquered, re-lacquered, and finally polished.